A team of football players at Fenton High School became a team of heroes when they worked together to protect a middle school student from a dangerous stranger. The football players shouted at the man to leave and scared him off. Their brave teamwork didn’t stop there, though. One of the boys got a picture of the man’s car while another called 911. They were able to protect the boy and give the police all the information that they needed to catch the dangerous man. 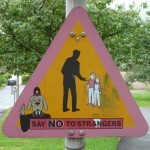 It’s important to always be careful around strangers – especially when you are alone like the boy this happened to be. 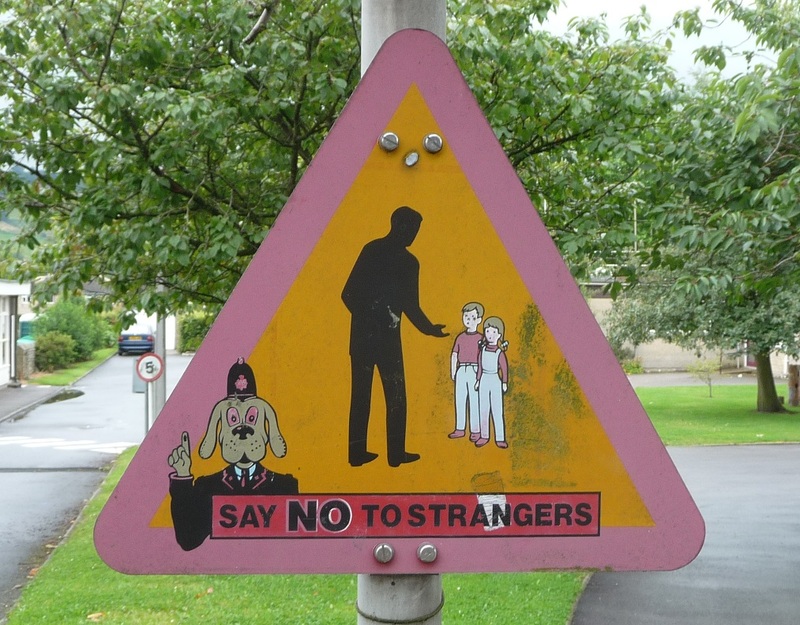 Most people aren’t dangerous like the scary man in this story, but if someone you don’t know wants you to come with them, you should always say “no.” If they keep trying, then you should run away and shout for help like this boy did. Also remember that it’s important to help other people in dangerous situations. The football team acted bravely and may have saved this boy’s life! Stay safe, and ask for help when you need it!